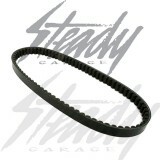 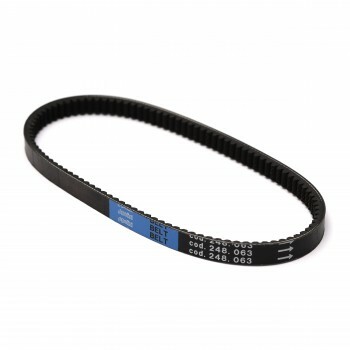 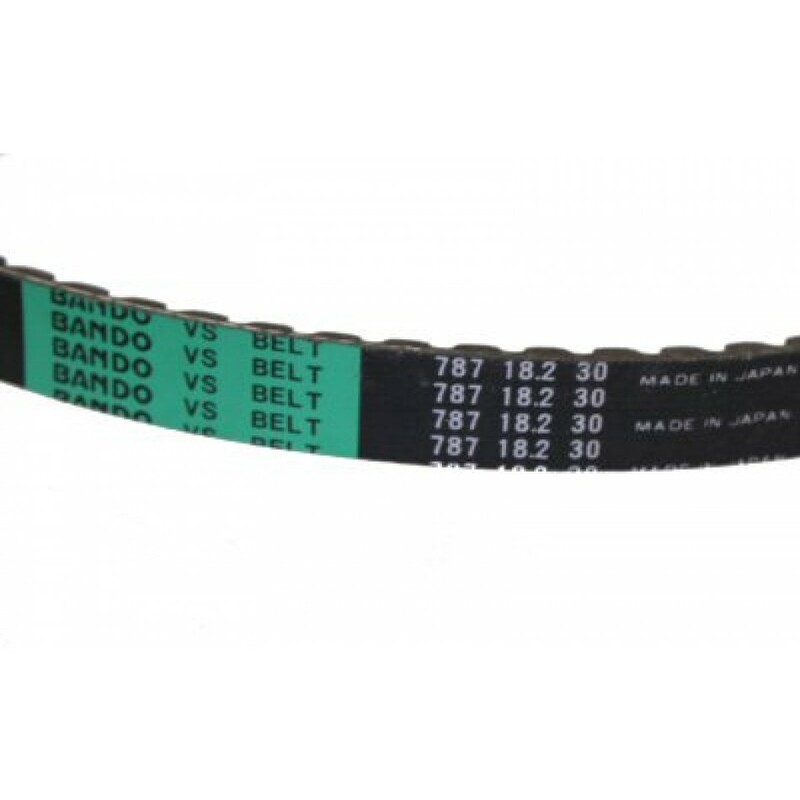 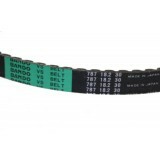 Standard CVT drive belts made by Gates Power Link. Replacement belt for Honda Ruckus. 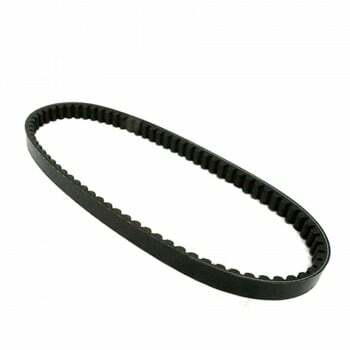 Gates Power Link Standard replacement belts are made with high quality material that makes it more durable! 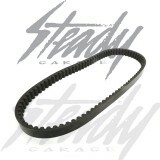 Honda Ruckus belt size: 785 x 17.9 x 30mm.